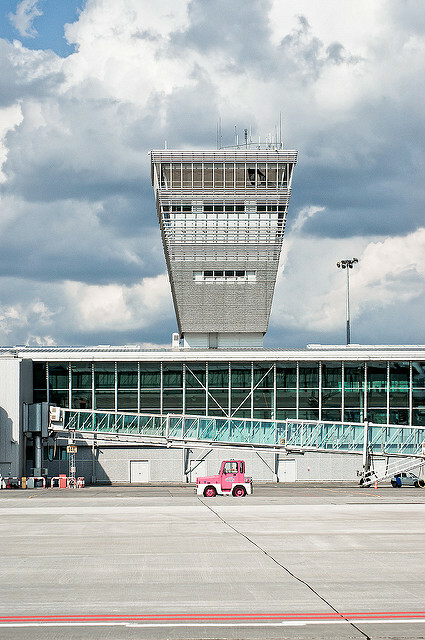 There are 12 civil airports in Poland. 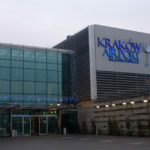 Mainly and most developed is Warsaw Frederic Chopin Airport. Remaining 11 develop very fast and already now assure good quality services of national flights, charters and low-cost carriers. 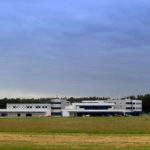 Polish airports make that Poland is becoming more attractive for tourists. 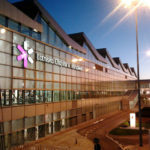 Every important tourist city has good connection with the closest airport. 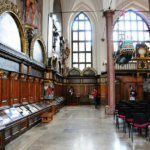 Most frequently visited are Cracow and Katowice airports – popular among those who traveling to Cracow or Zakopane, Copernicus Wroclaw Airport – the best one for Lower Silesia lowers and Szczecin-Goleniów Airport, which let us to find ourselves quickly in Szczecin and also Baltic seaside. 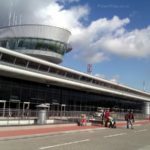 Airport trade in Poland develop rapidly. Polish airports are connected with every important city in Europe and many more all over the world. 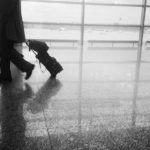 Thank to charters and low-cost carriers flights becoming cheaper and European tourists can count on well quality and convenience prices of their traveling.